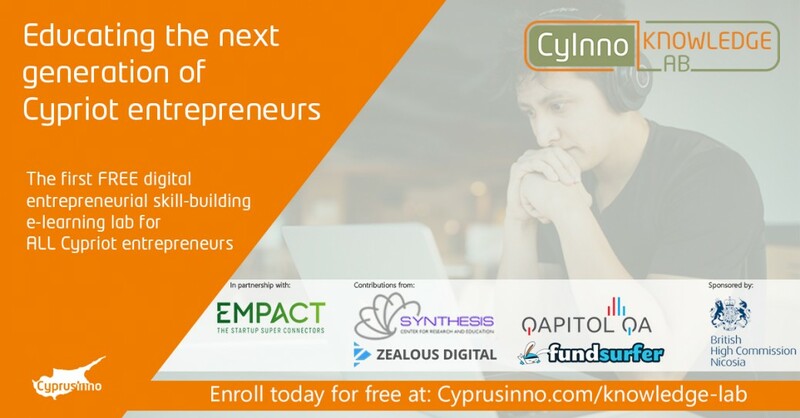 CyprusInno announces the official launch of the CyInno Knowledge Lab, the first free digital entrepreneurial skill-building e-learning lab for all Cypriot entrepreneurs. 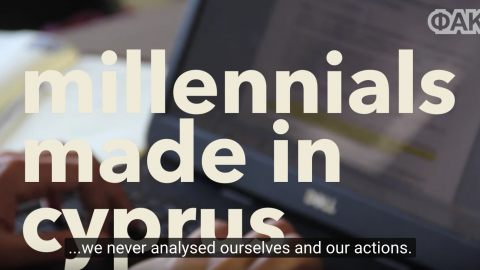 “In creating a true inter-communal, bi-zonal, island-wide entrepreneurial ecosystem, CyprusInno is committed to educating the next generation of Cypriot entrepreneurs. We have partnered with London-based Empact Ventures to deliver entrepreneurship skill-building online courses with contributions from Synthesis Center for Research and Education (HUB Nicosia), Zealous Digital, Qapitol QA, and Fundsurfer, and with support from the British High Commission Nicosia,” said CyprusInno co-founders and co-presidents Steven W. Stavrou and Burak Berk Doluay in a joint statement. 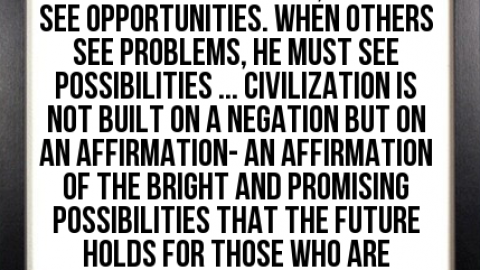 "As a British-born Cypriot, I was delighted for Empact Ventures to be asked to partner on such a fantastic initiative that is doing so much to inspire, educate, connect and support current and potential Cypriot Entrepreneurs. 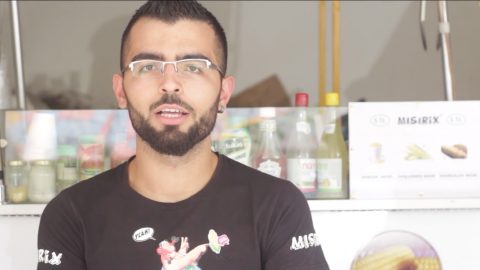 I hope that this new content programme that we have co-created will give people the confidence to start their entrepreneurial journey," said Kosta Mavroulakis, Founder & CEO of Empact Ventures & Global Startup Super Connector. The CyInno Knowledge Lab will consist of five courses: Introduction to Entrepreneurship (Course 1), Developing an Idea & Validating the Opportunity (Course 2), Building a Business (Course 3), Launching a Business (Course 4), and Growing, Scaling, and Sustaining a Business (Course 5). 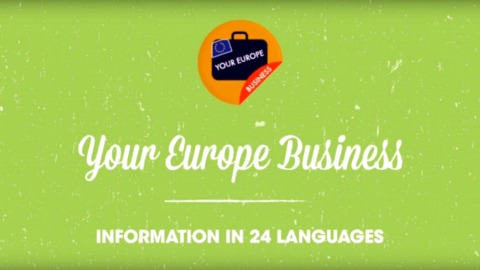 Courses 1-3 are now available, with courses 4-5 launching in the coming weeks.  Each course features approximately twenty lessons consisting of self-study guides and e-learning coursework for basic, intermediate, and advanced entrepreneurial skill-building, as well as practical information about Cyprus’s legal and business environment. Courses also include free downloads, videos, exercises, local case studies, and more! Each time a learner completes a course, they receive a downloadable/printable certificate of completion documenting their success, and can also unlock special badges that will automatically be added to their CyprusInno profile, giving them access to exclusive benefits in the future! 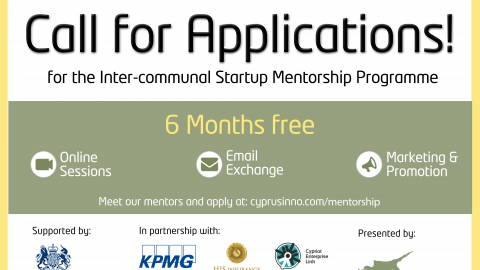 CyprusInno is a non-profit organisation led by an inter-communal team focusing on creating, developing, and sustaining the bi-zonal, inter-communal startup ecosystem in Cyprus, using entrepreneurship as a peace-building mechanism. 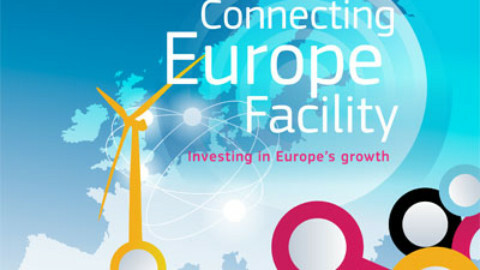 It is the first and largest Cypriot platform in the field.